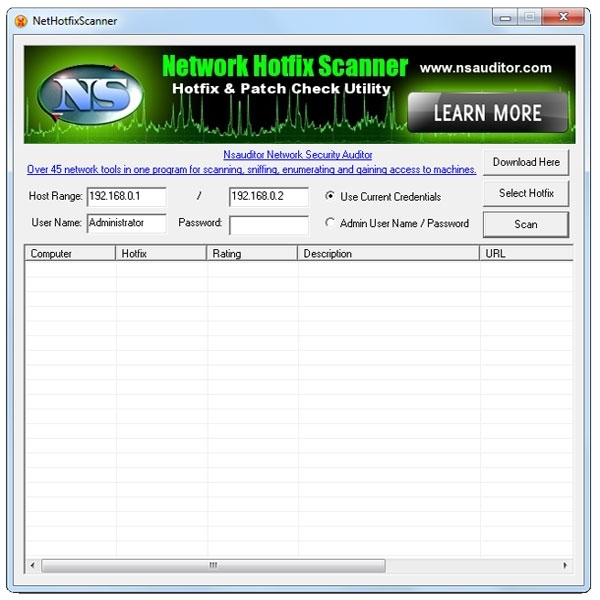 Network Hotfix Scanner is a free advanced hotfix check utility that scans network computers for missing hotfixes and patches and helps you download and install them. NetHotfixScanner gives you a quick look at the hotfixes and patches installed or missed on any remote computer in your corporate network it tells you by colored icons specific security bulletin rating ( critical important moderate ) title description and bulletin URL.  The tool is designed with a user-friendly interface and is easy to use.